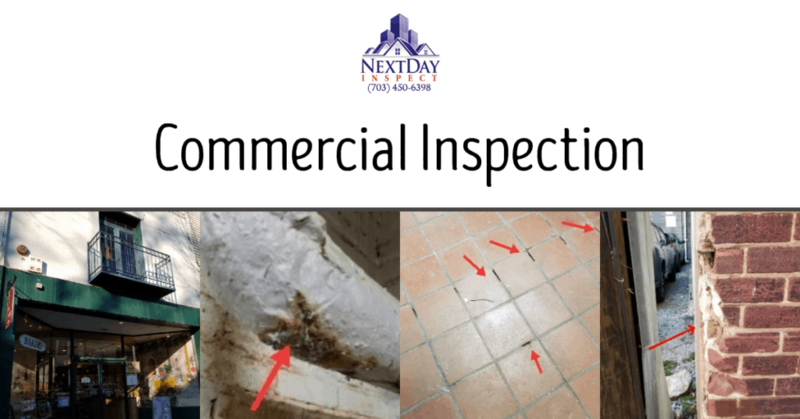 NextDay Inspect is the leading one-stop solution for commercial property inspections. We provide services for commercial property managers, owners, tenants, investors, and lenders. Our services are unmatched as we deliver results and reports by deploying the state of the art technology rapidly and efficiently. 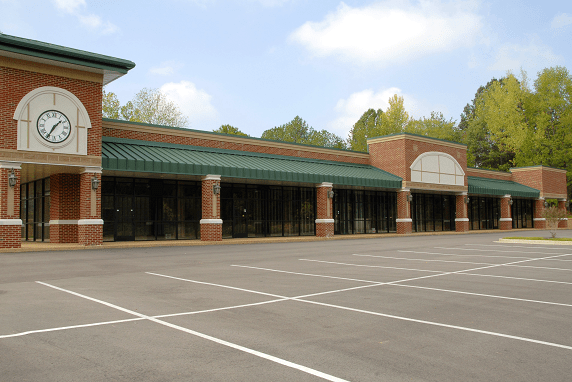 Commercial properties require an inspection team that knows exactly what to look for. Compared to a residential property, there are many more variables to consider when inspecting a commercial property. This can be anything from the infrastructure of the commercial property to its size, which can be a lot bigger than a residential property. To do this efficiently and effectively, you need an inspection service that has the experience and the knowledge to accomplish this task. At the conclusion of the inspection, NextDay Inspect inspector will provide the client an accurate, easy-to-read professional inspection report outlining the findings and presenting recommendations with the degree of urgency. The report will have annotated digital images to facilitate easy communication and guidance to the areas of concern. Sample commercial building inspection report can be found under the Sample Reports. NextDay Inspect performs commercial building inspections for many types of clients on different types of properties. Commercial property inspection ranges from property condition assessments (PCAs) in accordance with American Society for Testing and Materials Standards (ASTM E2018-15) to inspections tailored to a client’s specific needs.